Teaching Norway was easy. My son immediately got into the idea of ancient Vikings, adventures and a God of Thunder. Norway was the second country on our “Around the World” lesson plan which is designed to cover every nation on Epcot’s world showcase before our trip in the fall. Once Mexico was wrapped up, we went to our local library and checked out a number of books about Norway. The materials I used to teach Norway include: The “Countries Around the World: Norway” DVD, Leif Erikson: Norwegian Explorer by Cynthia Amoroso and Robert Nayed, The Three Billy Goats Gruff by Ellen Appleby, What do we Know about the Vikings? By Hazel Martell, Why, Why Why were the Vikings so Fierce and Other Powerful Questions by Mason Crest Publishers, The Annotated Hans Christian Anderson, How to Train Your Dragon: The Misadventures of Hiccup the Viking by Cressida Crowell and the Disney movie by the same name. Also used were numerous internet resources including Time for Kids and National Geographic. Each day, we read a chapter or three in How to Train Your Dragon and once we had finished, we watched the Disney version. We discussed the differences between the book and the movie and why Disney changed so much. 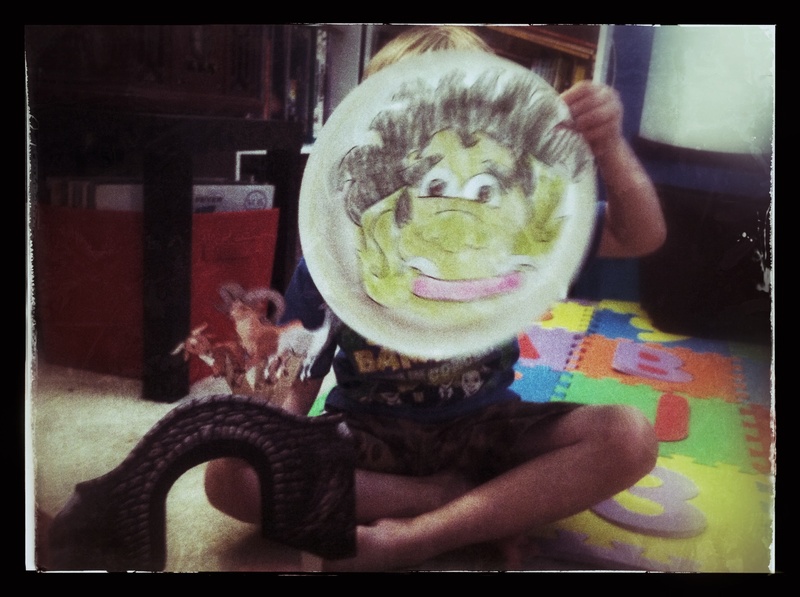 We also read the Three Billy Goats Gruff and discussed trolls. We even made our own puppets and acted out the story. We also read various stories from Hans Christian Anderson, including The Little Mermaid. We loved making a troll mask and acting out the Three Billy Goats Gruff. As we did for Mexico, we collected the weather for Oslo and our home and graphed them for comparison. We discussed the different animals found in the climate of Norway and even adopted an Arctic Fox from the World Wildlife Foundation. We used the internet to look at pictures of the geography and my son learned about fjords. From iTunes, I was able to purchase Norwegian classical music from Edvard Grieg and a band called Frigg. We listened to them daily while completing quiet work like printing practice or coloring Viking ships. 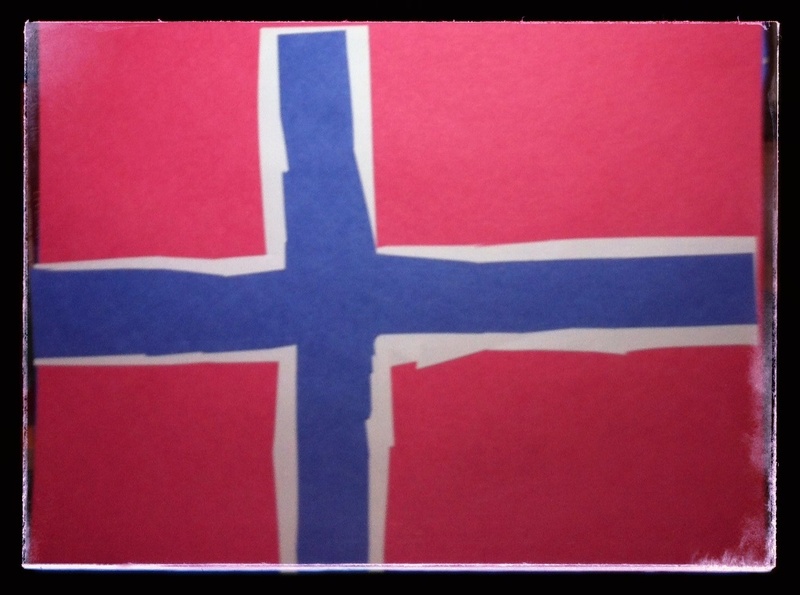 We made the Norwegian flag from construction paper and completed a Norwegian heart basket craft. We also discussed the history of stave churches and looked at pictures of them online. We discussed how stave churches are very rare and were even built from Viking ships. My son really enjoyed learning about the Vikings. He made a Viking shield and we wrote his name on the shield in a Viking writing called Runes. 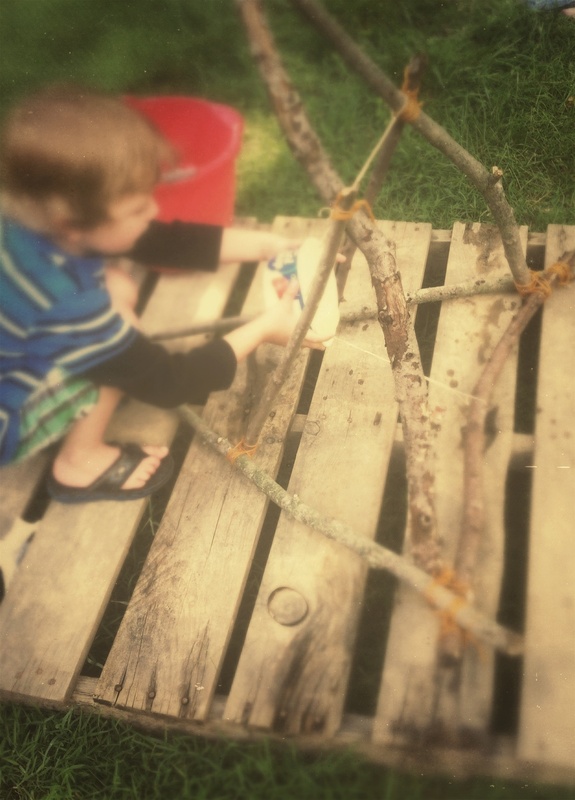 Then, we ventured to the backyard to make a homemade Viking catapult which we then used to shoot water balloons at each other on a particularly hot day. To end our studies, we tied a sampling of traditional Norwegian foods. 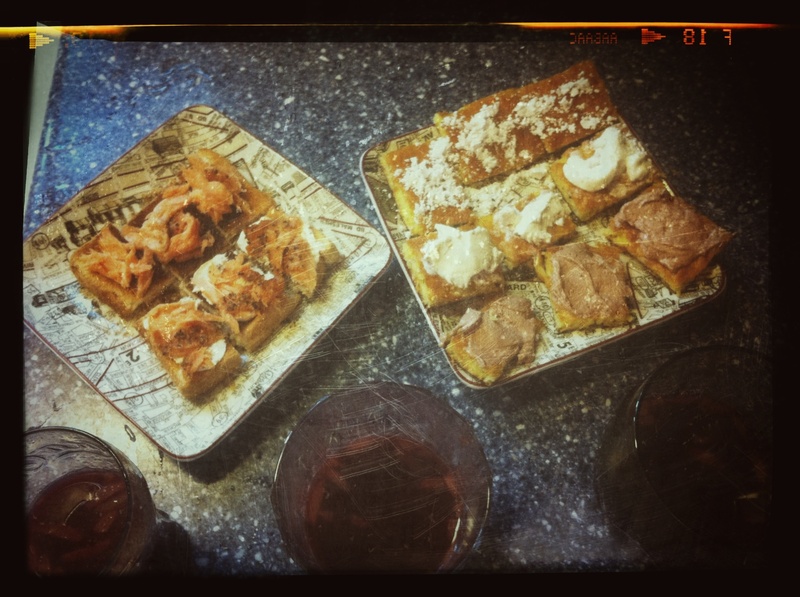 We tried smoked salmon, made our own Grogg, and made Norwegian puff pastry. Norway is going to be hard to beat since Vikings are such a natural draw for a young boy. But China will prove worthy with her dragons, I’m sure.